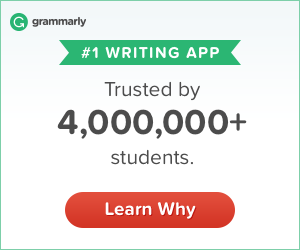 Writing Jobs Canada – Page 28 – A daily list of paid freelance writing opportunities- NOT just for Canadians! A Happy Hump Day to you! Hope you’re having a productive (and lucrative) week. I’ve got a nice mix of Canadian writing jobs for you today, including in-house and remote writing jobs. It’s only been 3 days and I’ve already got a couple of followers, so a big hello and thank you to my new followers! Please share this site with your Canadian writer friends and if you’ve got a writing job opportunity and would like me to list it – as long as it’s a writing job in Canada or open to Canadian writers – just send it to me via the contact page and I’ll include it. Here are today’s writing jobs. Good luck! This Tuesday is feeling like more of a Monday than yesterday did – to me anyway. Maybe it’s this crazy September heatwave we’re in the throes of in Southern Ontario? Hope you’re feeling a little perkier than I am this morning. Here is today’s list of Canadian freelance writing gigs. There’s a mix of full-time and freelance / remote writing jobs. Good luck! Happy Monday! Here is the first of my daily lists of Canadian writing jobs. Hope you have a productive week andcoffee strong enough to get you through your Monday. We are looking for a writer with a bleeding heart and a love of sci-fi/fantasy wanted. Welcome to the first post on Writing Jobs Canada. As a writer in Canada always on the lookout for Canadian writing opportunities I know how frustrating it can be. 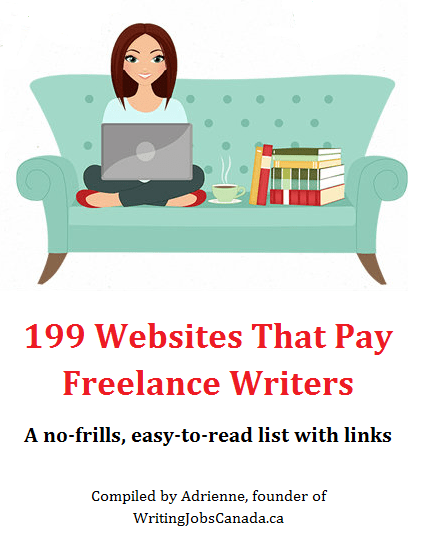 The web is full of jobs dedicated to writing opportunities, but most are either for US-based writers or just low-paying freelance writing opportunities for content mills and clients that don’t value an experienced writer’s worth. While my list may not be as long as some of the others, you can be sure that it will be updated daily with writing opportunities for Canadian writers. I’ll also do my best to only post writing jobs that appear to pay fairly well. These jobs will include a mix of telecommute / work from home writing jobs and in-house positions for writers and editors. If you have a Canadian writing job opportunity that you’d like listed, feel free to send it to me via the form on my contact page. The same goes for any writing jobs you come across that you think are with sharing with your fellow writers. Us writers are a generous and kind lot, you know! Don’t forget to check back daily!